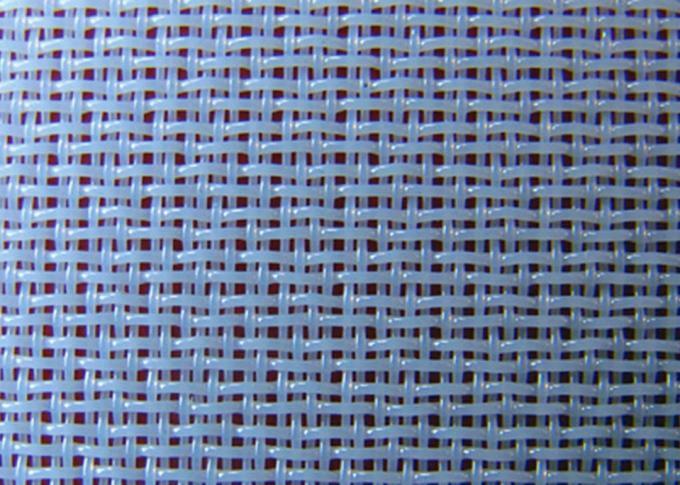 Polyester Pulping Fabrics is used in several of washing equipments. 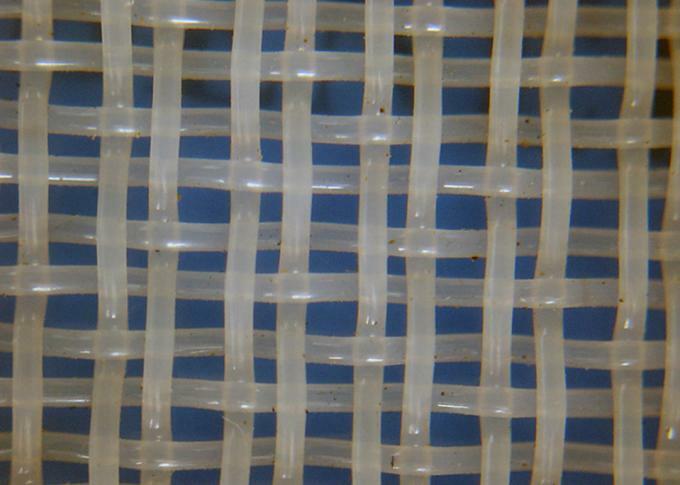 It’s most used in the horizontal belt washer,vacuum washer and rotary drum vacuum washer. 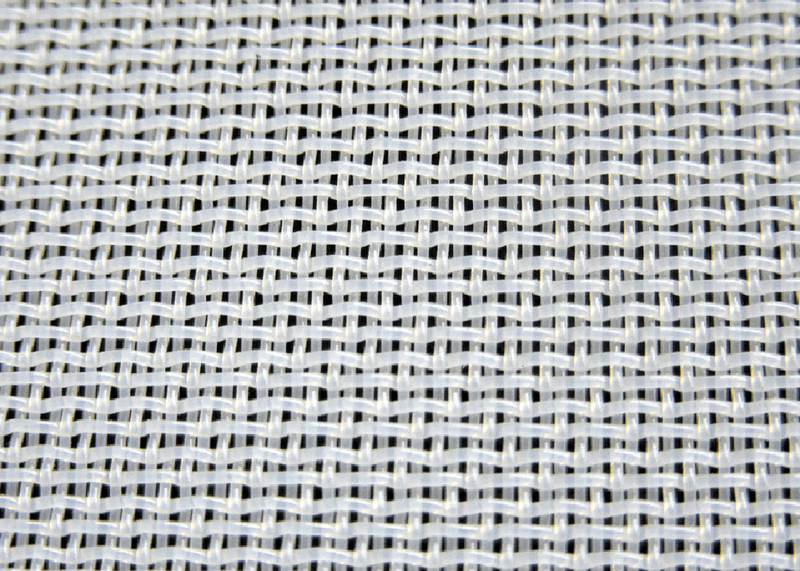 The 2-shed plain woven fabric is mainly used in special lines, such as paper pulps making, Sulplate pulp packing and pulp, fiberboard plabts as well as colliery, food and medicine as conveyor belt. 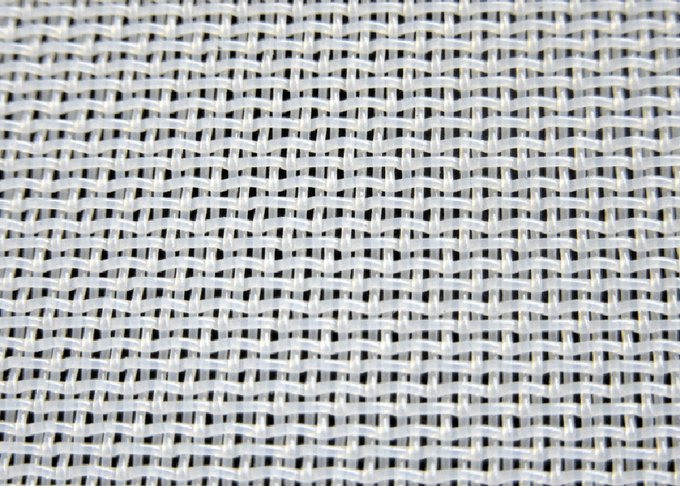 Plain weaving fabrics are mainly used in the production of pulp board papermaking,fourdrinier paper machine,artificial board auxiliary mesh belt.screening,drying,environmental protection and other industries.